Utilizing his prior editorial, writing, and marketing experience, Chris is now Editor in Chief of GameSplash.net. He is a gamer of 20+ years, an Xbox Ambassador, and a frequent early adopter of all things tech. Every once in awhile, and especially in our travels, we come across something awesome. A t-shirt here, an iPhone case there, you name it, we probably have it. The problem is, after a certain point, we end having more swag than we physically have space for. So, with that being said, we've been doing a bit of fall cleaning in the office, and are going to pass some of our veritable treasure trove of gaming goodies on to you. Someone is going to get everything shown below, and more. One lucky winner takes it all! Find out how to win after the jump! VBlank's 8 bit styled, open world action adventure, Retro City Rampage is now available. As of this writing, the Steam, GOG, and PSN builds of the game are up for purchase, with WiiWare and XBLA versions planned for release following certification on their respective platforms. Featuring 60 story missions, full free-roam capability, and pop culture references encompassing everything from Teenage Mutant Ninja Turtles to Bill and Ted's Excellent Adventure and everything in-between, RCR has come a long way since its humble beginnings as Grandtheftendo. Retro City Rampage is available now via RetroCityRampage.com, Steam, GOG, and PSN, for $14.99. (Note that the PSN version is fully cross-play and cross-buy compatible.) Now get out there, and get to "borrowing" vehicles! Earlier this morning, Nintendo has released a full list of games that will be available in time for the Wii U's North American launch. Highlighted by numerous first party titles, as well as a strong third party lineup, the initial batch of Wii U software appears to offer something for everyone. As was also the case in Japan, the Wii U will launch with two SkUs, a basic, white model with an 8gb SD card, and a deluxe, black model with a 32gb SD card. Both will include with the console, AC adapter, one Wii U gamepad, sensor bar, and cables. 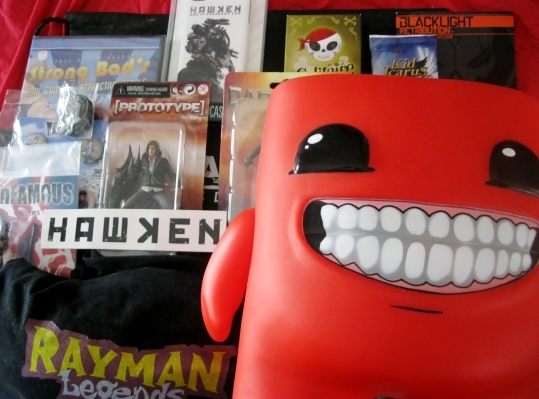 Additionally, the deluxe package will include NintendoLand packed in. 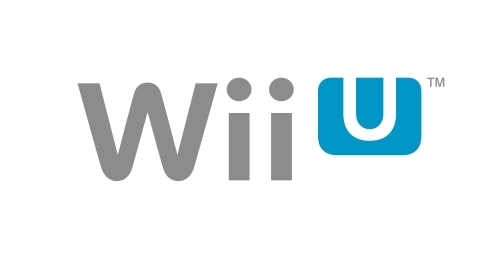 Wii U will be compatible will all Wii accessories, including the nunchuk, wii remotes, and wii balance board, and "most" Wii games. 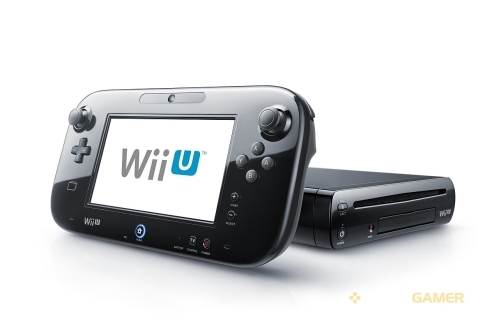 As widely anticipated, the Wii U starts as low as $299.99 for the basic model, and $349.99 for the Deluxe package. Valve has announced today that Steam's offerings will be expanded beyond games. Beginning next month, a wide range of software - from creativity to productivity, will begin going on sale via steam. Although an exact list of titles were not available as of this writing, many of them will utilize key SteamWorks features; including Steam Cloud and automatic updates. New software will be added regularly, and additional submissions are encouraged via Steam's Greenlight community voting program. Support for non-gaming software is slated to launch September 5th. Stay tuned for more information, along with a partial list of available titles in the coming weeks.